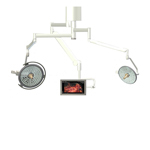 Skytron’s Aurora is a LED surgical lighting system equipped with high-performance hybrid LED optics that provides surgeons with direct control of intensity and focus. 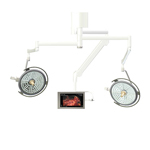 The Aurora LED Surgical Lights include manual focus of high intensity LEDs and a centrally positioned ring of fixed-focus LEDs, which can enhance intensity while minimizing eye fatigue. 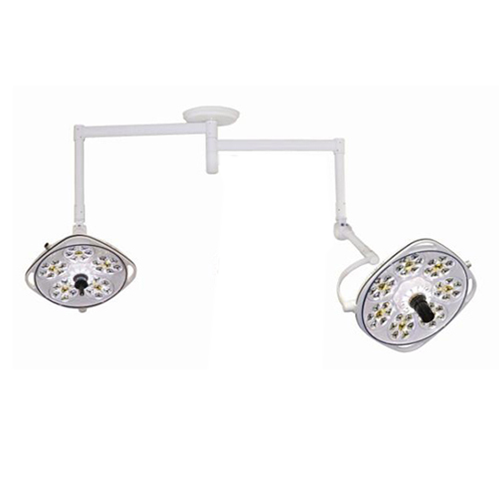 Color temperature is selectable for every procedure, including bright (4,500K) or soft white (4,000K). 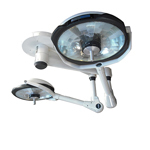 The system provides bright, cool and shadow-free illumination without heat or glare, even during extended surgical cases, allowing the entire surgical team to remain comfortable while under bright illumination.